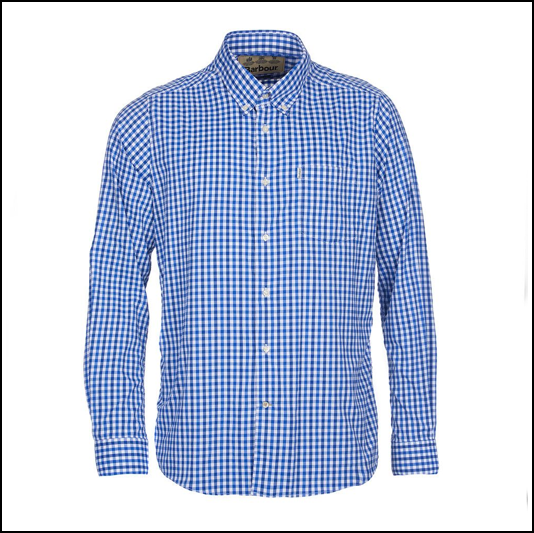 Update your wardrobe with a timeless check to keep your everyday styling smart casual and perfect for both on-duty and off-duty occasions thanks to the slight elastane stretch. 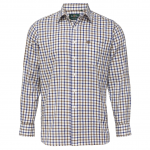 Featuring a neat button down collar, single button cuff and breast pocket trimmed with a subtle signature flag label, this new season shirt has been cut in a tailored fit yet with all the comfort & wearability one expects from Barbour from the moment you put it on. 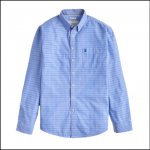 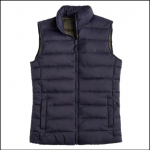 Like this Barbour Hill Performance Shirt? 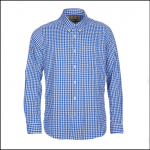 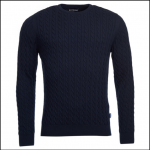 Why not browse our extensive Men’s Shirts range.